How To Set Up Reliable, Automatic Backups For Your WordPress Site? If you have a WordPress site, regular backup is the most important aspect of maintaining your website. The fact is that backups are extremely important but oddly overlooked. The last thing you want is to lose all the content and data that you have created and gathered on your site or blog over years. Find out why it is important to set up automatic backups and how to do so. Most hosting service providers claim to offer backups. Even if your host provides regular backup, there are many reasons why you cannot rely on them for your data’s integrity. Most of the time hosting service backups aren’t designed for WordPress. Thus, you may not be able to get help whenever you are in need. Usually, the backups are not scheduled to be regular. You may not find them to be useful if there is a disaster. Restoring a single site may not be possible. The only option available could e to restore all your websites on your account. Usually, backup fails are not notified. Eventually, you will have to rely on your hosting service provider when it comes to restoring your site from your backup. Thus, it is extremely important to set up your own automatic backups. This will require you to choose the right plugin. 10Web provides a complete suite of tools including backup plugins. You can easily set up backups without the need for having any advanced knowledge. 10Web offers the following features with regard to setting automatic WordPress backups. Files & Database Backup: When setting up the backup, you can make sure that all types of files and databases are included. This includes themes, plugins, and all the content uploaded on your website. Scheduled Backups: Set daily, weekly or monthly backups on an automatic basis. It is best to choose most frequent period for automated backups. Choose Differential Backup Systems: This program also provides unique differential backups. This means that only the data that has changed from the last backup will be updated. The result is quick backups and space consumption. Choose Cloud Storage: The backup plugin allows you to take backups on the Cloud. It is well known that the cloud is a more reliable storage solution. Some of the different cloud storage options include Dropbox, GDrive, and RackSpace. Backup Logs: Automatic logs are created for all backups. You are able to check the logs to get the required information about each backup. Single-Click Restore: The plugin allows single-click restore option. It allows you to restore your site instantly and easily to the latest version of your site. 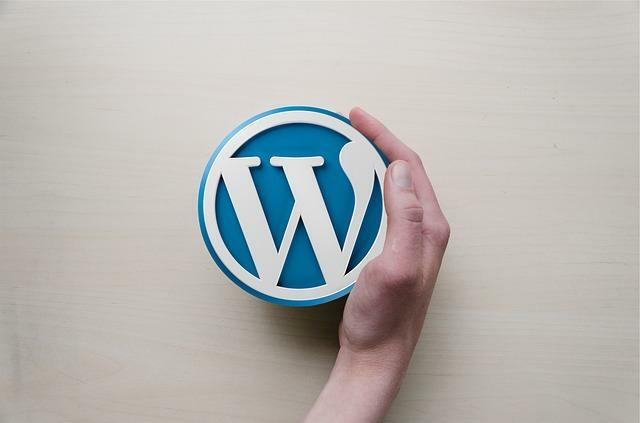 You may fully understand the importance of creating automatic WordPress backup schedule and may have the right tool for it. It is still important to create the perfect backup schedule that meets your requirements. Content Frequency: Consider how frequently you add ne content to your website. The automatic backup schedule should have a frequency depending on how often your content is updated. So if you are adding a new blog post every day, it is best to schedule daily backups. Themes & Plugins Update: Next, consider how frequently the themes and plugins on WP site are updated or changed. Themes and plugins are usually set for automatic updates, so it best to ensure that your content files are scheduled for weekly backup. Storage Options: The amount of storage available to you is also going to affect your backup schedule. Many users have storage space limitations. In some cases, the process of moving the downloaded backups can take more time. In that case, it is recommended to move to cloud storage. Once you know what the perfect backup schedule is for your website, it will become easier to automate the process. Choose a plugin that provides just the right features to address all your backup needs. So the next time you face a problem, you can instantly restore your WordPress site without wasting valuable time or facing the consequences of having lost your data forever.